People say that going to the gym in the winter is harder than the summer. I think they are wrong. It’s actually harder getting to the gym in the warmers months. I say this because in the summer I find I’m busier with other activities or I want to just simply be outside. After working all day in an office the last thing I want to do it spend another hour inside somewhere. This summer I’ve been trying to spend more time outside whether it’s working on the patio or changing up my workout routine for something different. I’m still going to the gym 2-3 times a week but the other days I try to change the routine and opt for something outdoors. 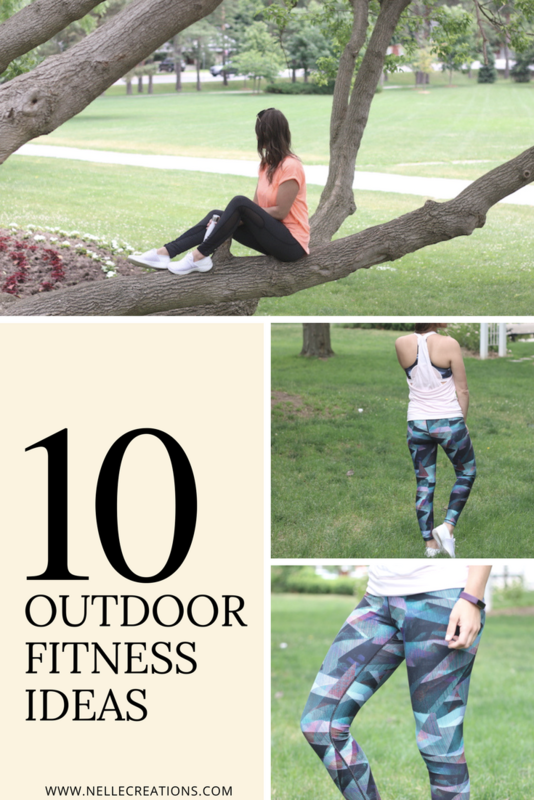 Below are my top 10 favourite outdoor gym fitness ideas! Let me know your favourite in the comments.